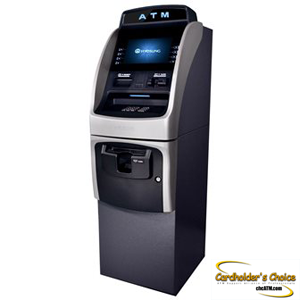 We offer the full line of Nautilus Hyosung industry leading ATMs. We also supply Triton and Genmega white label ATMs. Below are some examples of refurbished ATMs we periodically take in trade and can offer as an inexpensive way to “try out” an ATM. 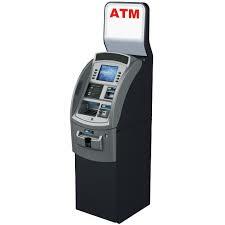 Later you can upgrade to a new model with full credit applied towards new ATM.